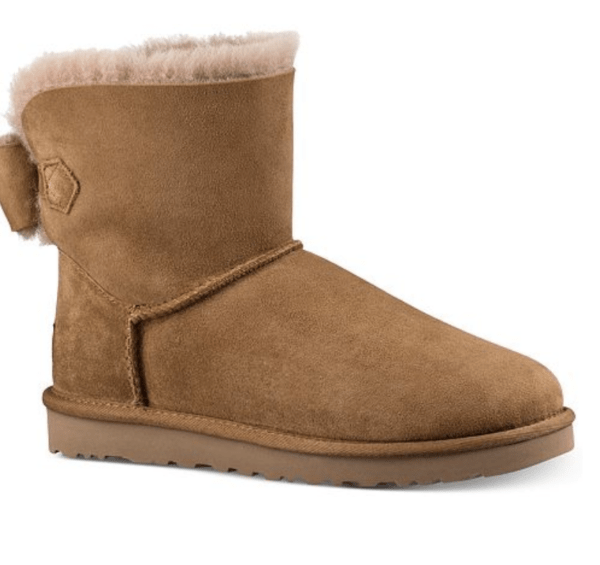 Black Friday Uggs Deal At Macy’s! Here's another fantastic deal going on at Macy's during the Macy's Black Friday Sale! 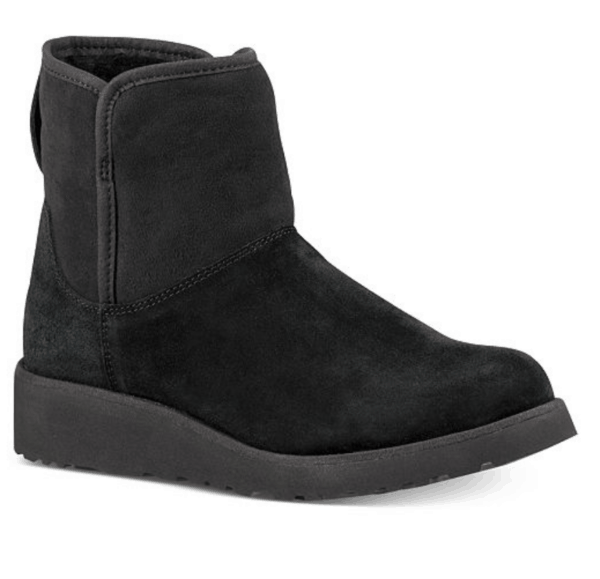 Right now snag this Black Friday Uggs deal to save up to 25% on everyone's favorite boots! My girls absolutely love theirs, and since these hardly ever go on sale Black Friday is a great time to buy. Head on over HERE to check them out! Love shopping Macy's? 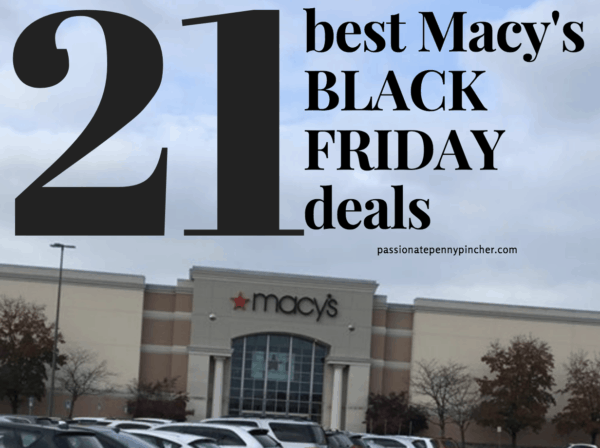 Don't miss the 21 BEST Macy's Black Friday Deals going on this year! The Macy's deals are hopping today – check this out! So cute to add along with the Uncle Milton's Moon in My room! 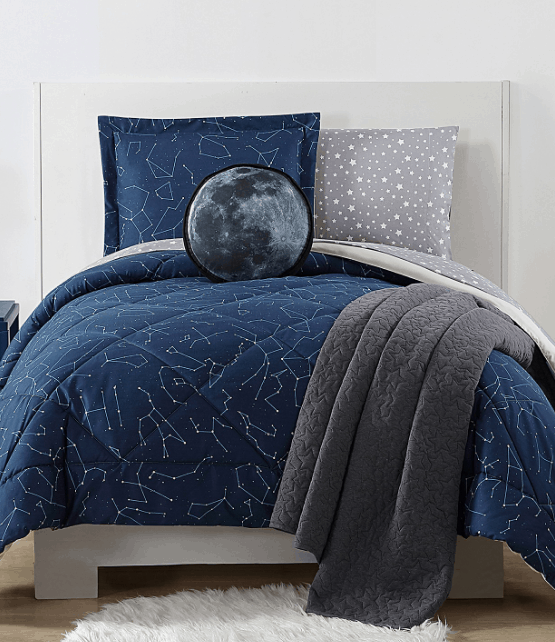 Check out some other Macy's Comforter Deals here! Macy’s now offers free shipping on orders of $48 or more, OR when you purchase any item in the beauty department (look for Burts Bees products priced at $3. Love that!